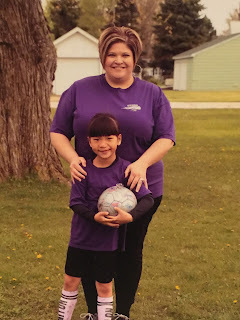 My Girls : Goodbye Soccer! 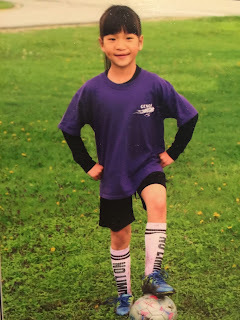 And just as quickly as it started, Spring soccer is over. We ended our season with 6 wins, 2 ties, and 2 losses. So incredibly proud of these girls! We have lots of fun, ups and downs, and lots of yummy treats! Way to go Purple Comets!